All Appliance Repair | Commercial Appliance Repair Baltimore | Electrolux, DCS, Viking, Bosch, Whirlpool, Avanti, Danby, Haier, Wolf, U-line, KitchenAid, Thermador. We offer our services to offices, restaurants, laundromats, hotels other businesses. Our efficient, fast, and neat technicians get the job done the SAME DAY. They strive to bring you and you business 100% satisfaction. If you are located in Baltimore or in its surrounding cities we will be happy to assist you. Calverton, Brooklyn Park, Arbutus, Rosedale, Dundalk, Catonsville, Lochearn, Overlea, Parkville, Essex and more places. Our staff is great, all employees are hired because they are friendly, polite, dependable and prompt. It is important for us to provide our customers with top-notch customer service. 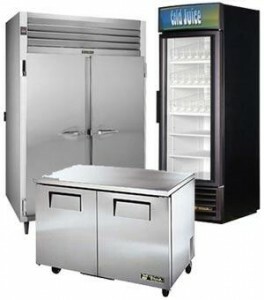 All Appliance Repair offers affordable commercial appliance repair and we are only one phone call away. 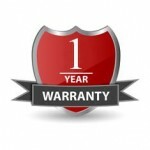 All of our technicians are certified and experienced. When you call in for commercial appliance repair you’ll receive nothing but the finest technicians and services. No extra charge for Sunday and holiday appointments. Call us now: 410-412-3333 The most knowledgeable technicians and friendliest operators will be provided you with convenient appointments. W e offer Major Appliance Repair in Baltimore and it's surroundings. We repair all dishwashers, refrigerators, freezers, wine coolers, washers, dryers, ovens, stoves, ranges, commercial appliances. We repair all appliance problems. 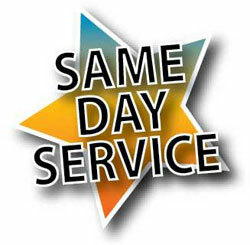 Call for SAME DAY appliance repair in Baltimore. Free Estimate with completed repair. We gathered a few Appliance Care and Maintenance tips for your refrigerator, oven, washer and dryer. 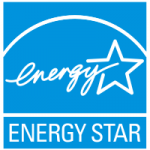 We are here to help you get the best out of your air conditioner and major appliances. We have put together to give you an idea of what you should have in mind to prolong your appliance's life. We want you to gain the best results from your appliances.